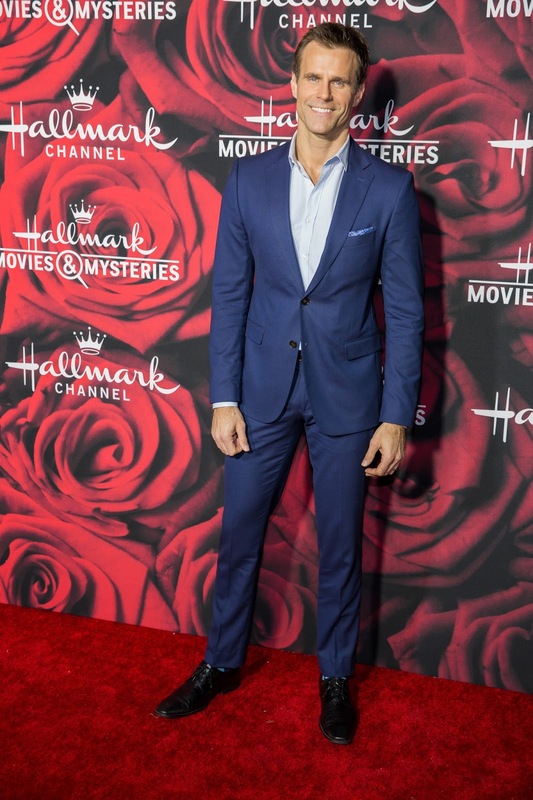 Here's a look at the movies slated for Hallmark Movies & Mysteries this year. Some have already aired since we're into February already. Be sure not to miss out on the rest! Stars: Jewel (“Ride with the Devil,” “Ring of Fire”) and Colin Ferguson (“Eureka”). In the small resort town of Lighthouse Cove, everyone knows that the best man for the job is a woman. And that woman is Shannon Hughes (Jewel), owner of Hughes Restoration and an expert in Victorian home restoration. Through her work, she stumbles across clues hidden in the old homes, uncovering past secrets and becoming an unlikely sleuth to crack unsolved mysteries. 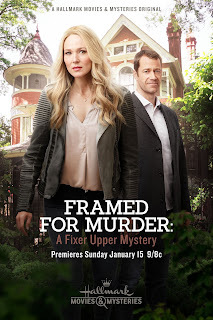 In the premiere movie of the franchise, Shannon Hughes gets a partner in crime-solving when her new client offers to help hammer out the details of her friend and neighbor’s untimely death. 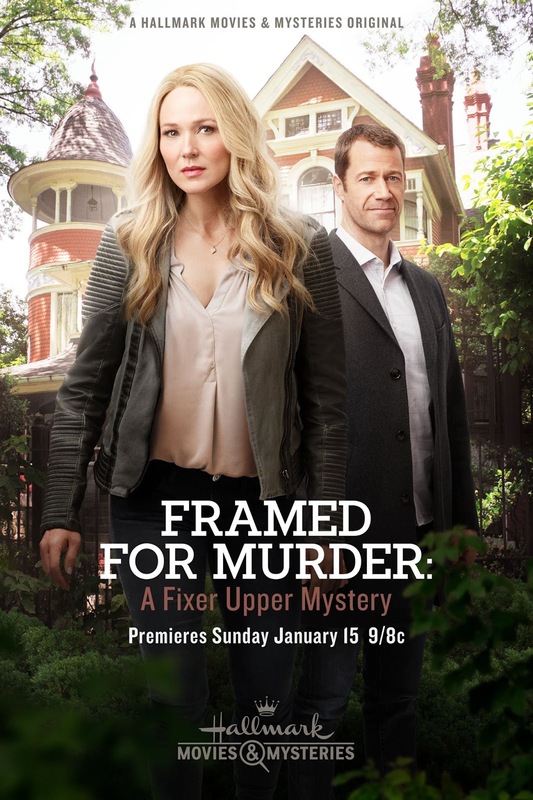 The “Fixer Upper Mysteries” movies are based upon New York Times bestselling author Kate Carlisle’s novels. **”Fixer Upper: Crown and Moldering” will premiere in April 2017. Grace Conner, a military nurse formerly stationed in Afghanistan, hopes that moving to a farm in rural Ohio will help her recover from the ravages of war. Levi Troyer finds his pacifist beliefs challenged when he discovers his stepfather has been killed and his mother wounded by an unknown intruder. 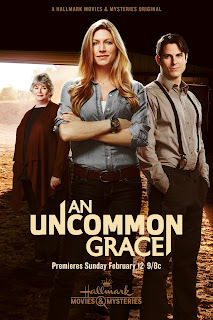 Levi and Grace are thrown together when she comes to his family's rescue and saves his mother's life. A deep attraction develops - even though a relationship between them is strictly forbidden. Levi belongs to the most conservative and isolated of all Amish sects - the Swartzentruber Amish. Even before meeting Grace, Levi had begun to question some of their teachings. He has considered leaving, but knows he will be banned forever from contact with his younger siblings and widowed mother - who need him to survive. He is torn between his love for Grace and his responsibility to his family. 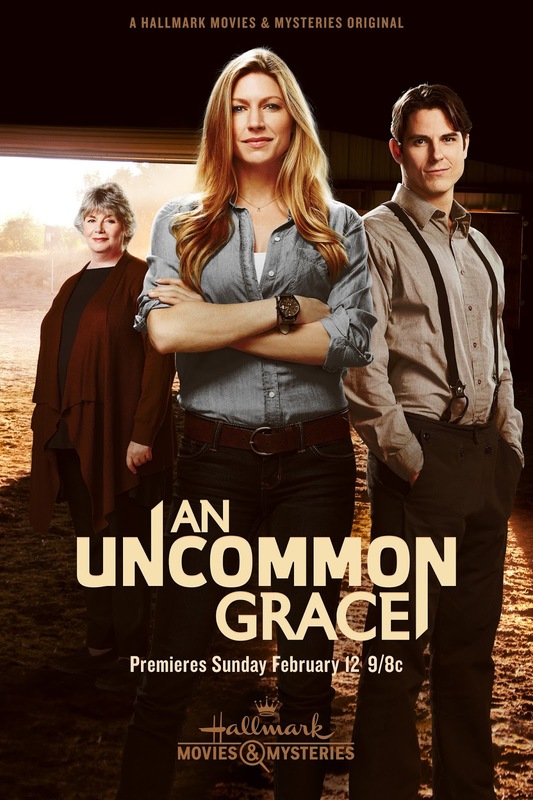 Grace considers leaving her beloved farm and reenlisting rather than continuing to live near the man she loves but cannot have. And a murderer must be caught. When lifelong allegiances are tested, can love and justice prevail? Hannah Swensen’s winter heats up when her pet project leads to murder. The televised Hartland Flour Bake-Off that Hannah organized is a fun diversion for Eden Lake and a great opportunity for a new baker to become a star... until one judge, high school coach Len Bishop, is killed in a bizarre hit and run with a twist. As Hannah and Detective Mike Kingston uncover suspects and unravel the mystery of Bishop's life and murder, a close call for Hannah ups the ante in their romance. “Stay at Home Dead” (wt) Stars: Brennan Elliott (“UnREAL,” “Debbie Macomber’s Cedar Cove”) **Based on the book series by Jeffrey Allen. Stars: Kellie Martin (pictured) (“Mystery Woman,” “Hello It’s Me”) **Based on the book series by Nancy Grace. Three generations of women aspire to share a house, a law practice and their feelings. Claire Darrow, an idealistic lawyer, fights for what’s right, regardless of whether it makes her a dime. Naomi is her estranged mother, whose view of the law is more elastic and profitable. They clash on nearly everything, but especially on the best way to raise Claire’s daughter, Louise, a bright 12-year-old with an older soul. Louise takes after her mother in brilliance but takes after her grandmother in knowing what makes people tick. The three of them make an unbeatable team. Is there one specific movie you're looking forward to so far?